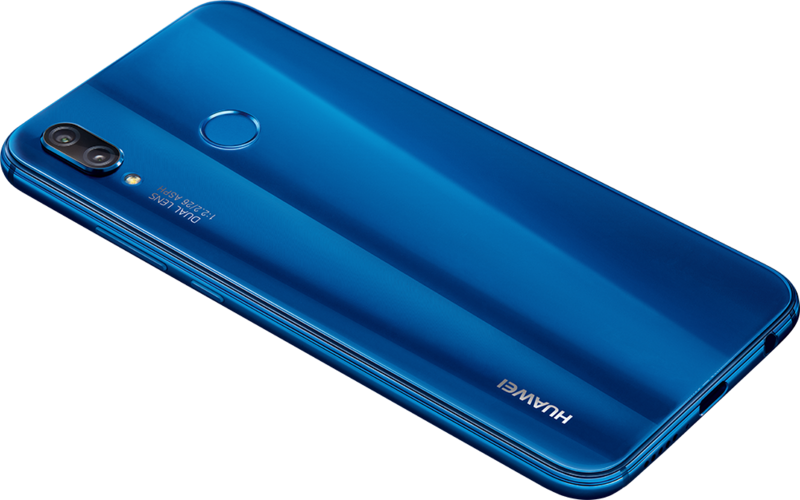 The HUAWEI P20 lite takes color to a higher level. Delve deeper into Klein Blue, a radiant shade that incorporates a nanometer-level light dazzle texture. Available too in deepest Midnight Black to contrast against the vibrancy of the Full HD screen. 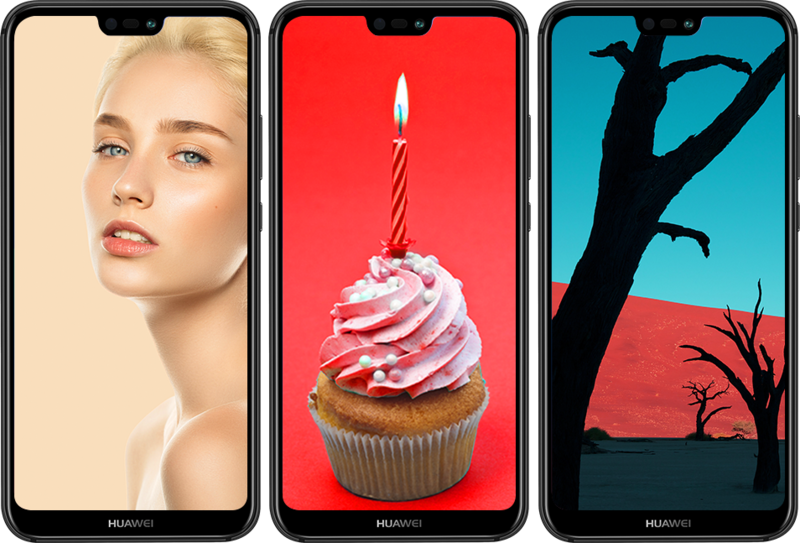 The HUAWEI P20 lite features a 2280 x 1080 FHD+ screen with 96% NTSC super high-color gamut. That means everything you see on this screen is as rich and vibrant and detailed as it can be, from your own photographs to the latest boxset. Shooting in low light has always been the curse of digital smartphone photography. 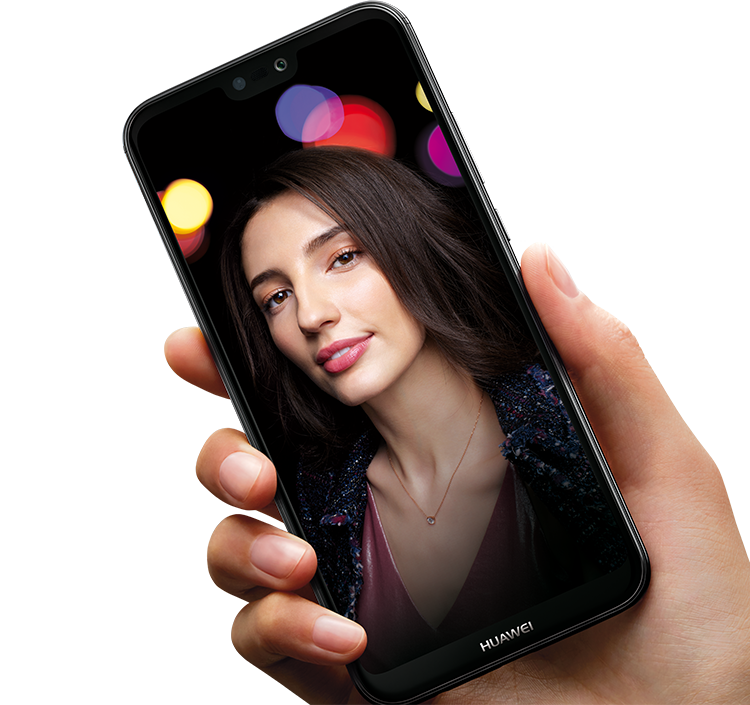 Now the new HUAWEI P20 lite’s LCD intelligent light technology is banishing grainy, poor quality photographs. 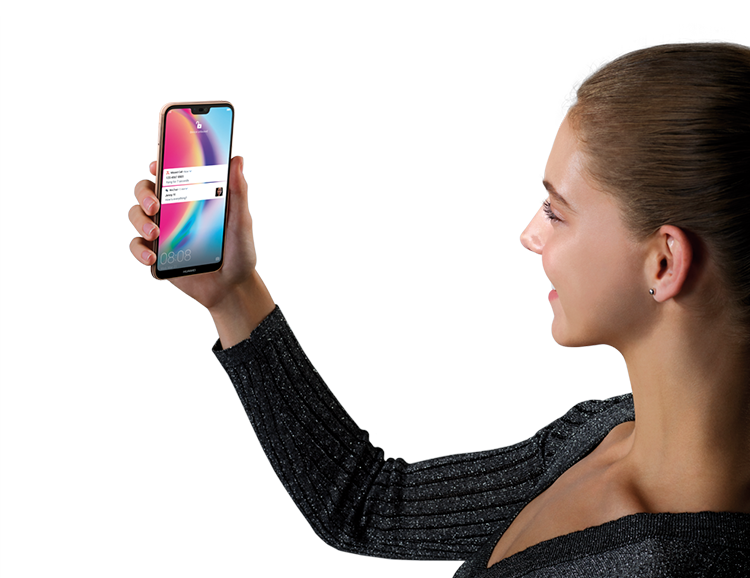 With a spectrum of 11 color temperatures for intelligent light rebalancing within different lighting modes and 4 in 1 light fusion, every image in any light comes out clear and bright. 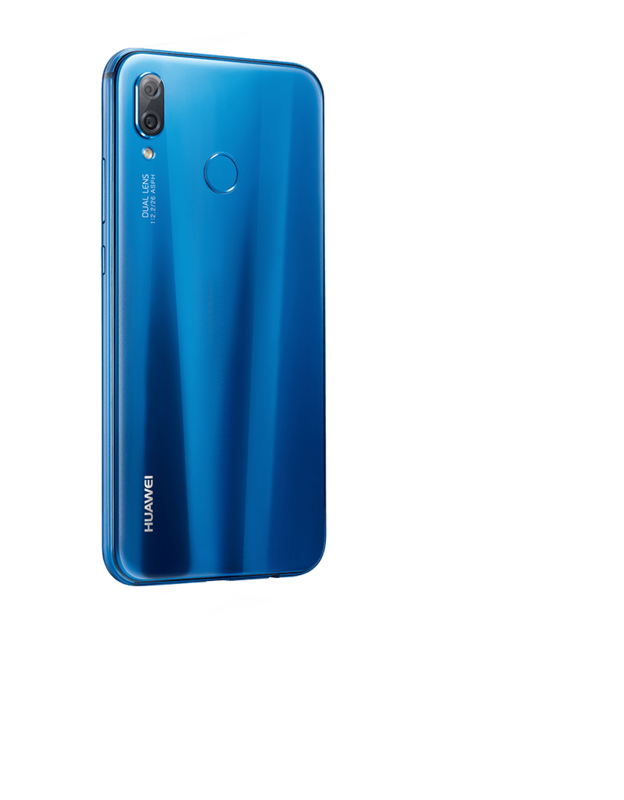 HUAWEI’s all-new EMUI 8.0 features a finely-tuned interface to optimize speed and performance, keeping the HUAWEI P20 lite running fast and smooth for longer. 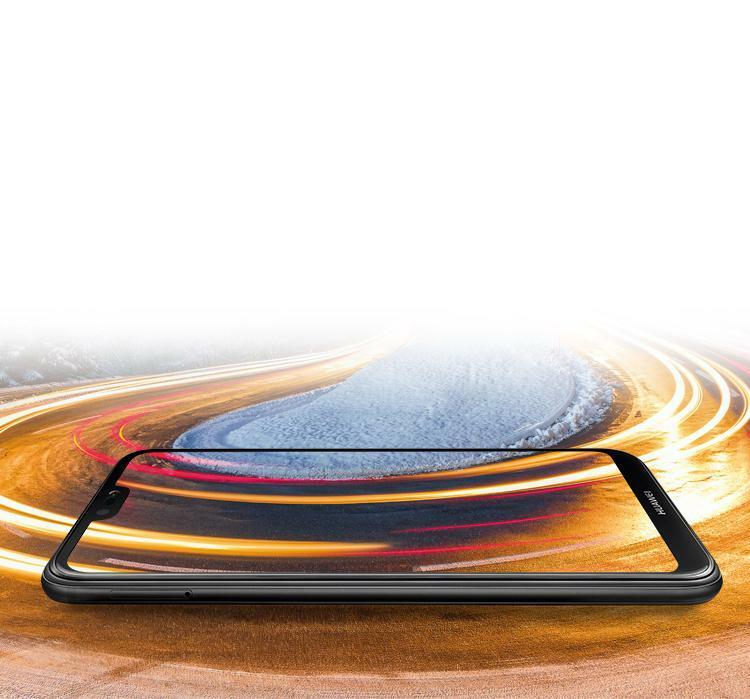 Safe high-speed charging is a standout feature of the HUAWEI P20 lite. 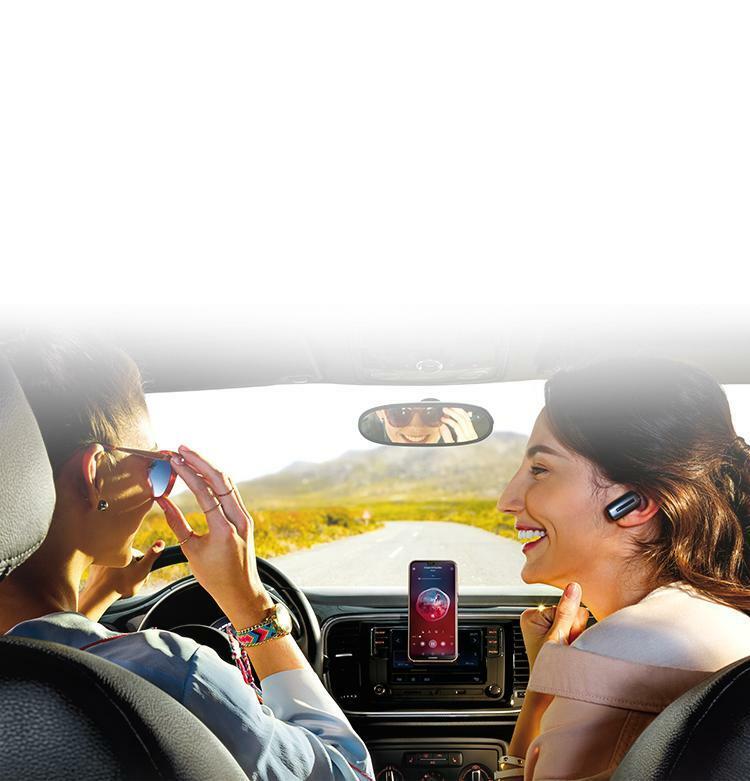 9V2A high-voltage fast charging technology* allows you to power-up quickly and safely when time is short. 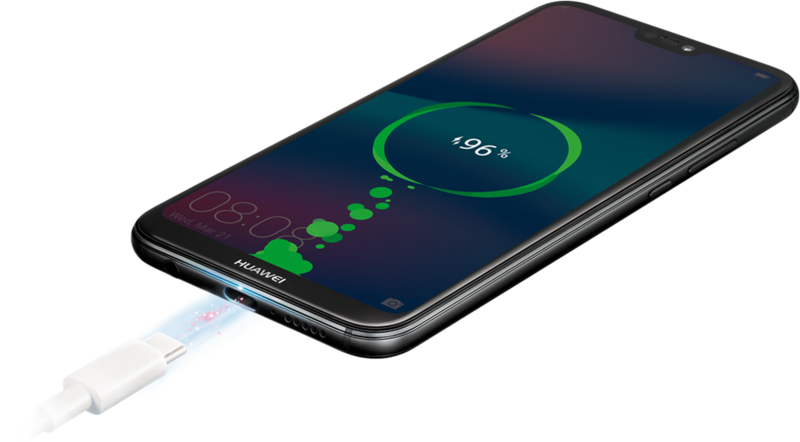 With HUAWEI’s renowned resource-allocation technology, power-waste is minimized and battery life is maximized, making sure all that power lasts longer. 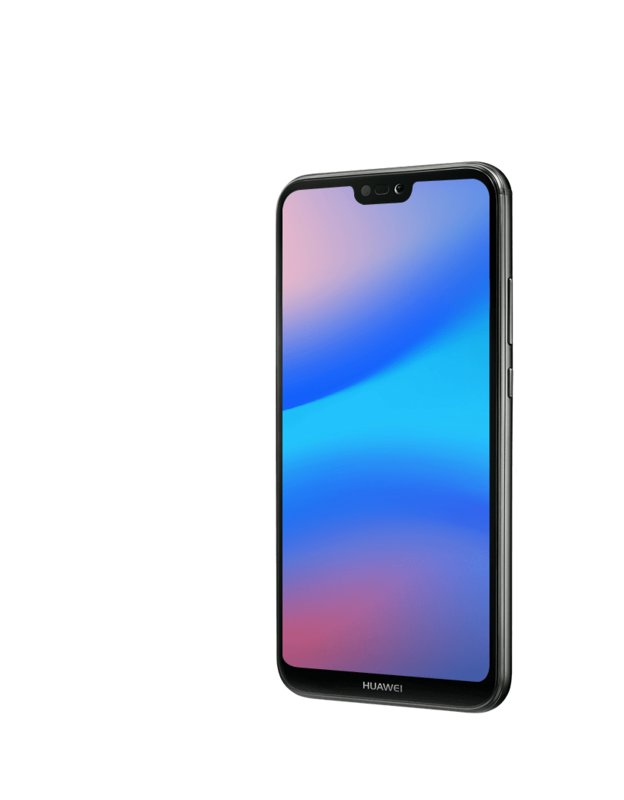 The HUAWEI P20 lite is engineered to stay at the top of its game for longer. 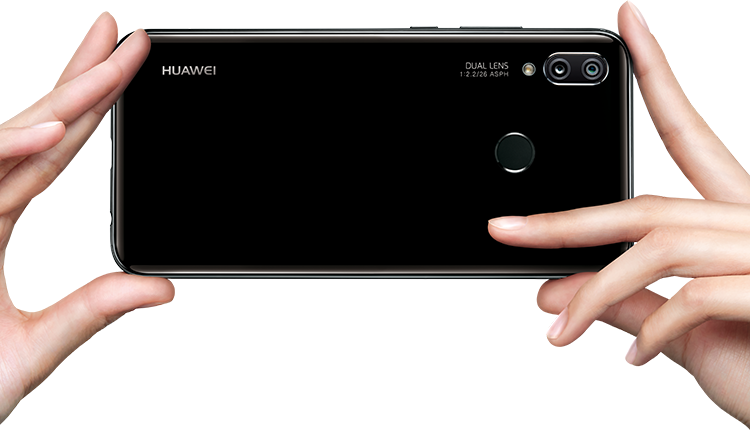 HUAWEI’s machine learning technology coupled with EMUI 8.0 can understand your smartphone behavior. 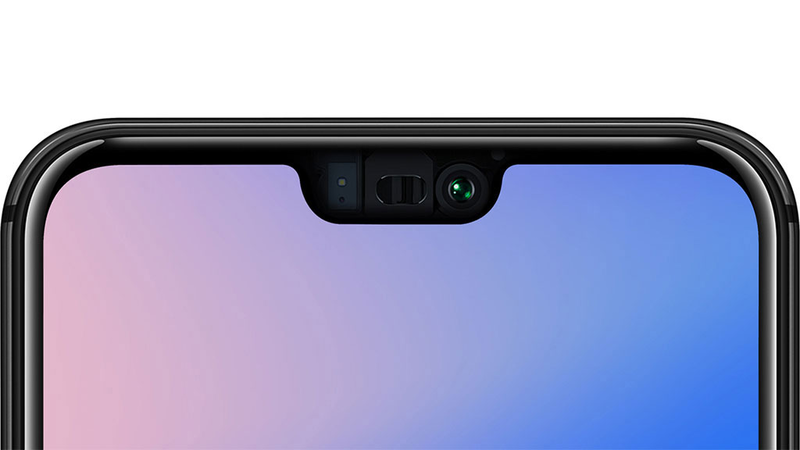 Based on how you interact with your machine the HUAWEI P20 lite will predict its most efficient mode, saving battery life, optimizing performance and keeping your phone running smoother and faster for longer.